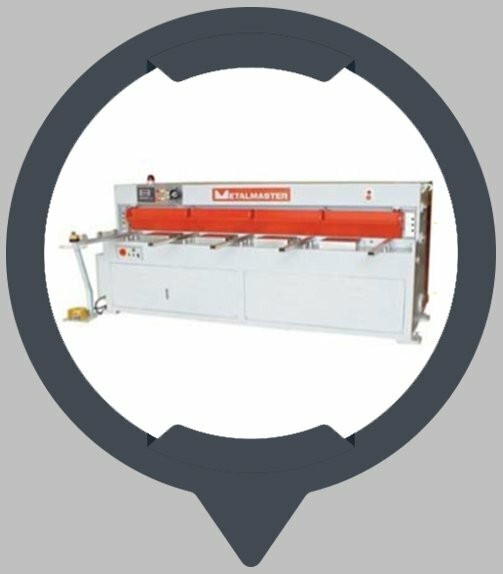 Our state-of-the-art pressbrake (135 tonne) provides precision folding capabilities for materials up to 4m long. 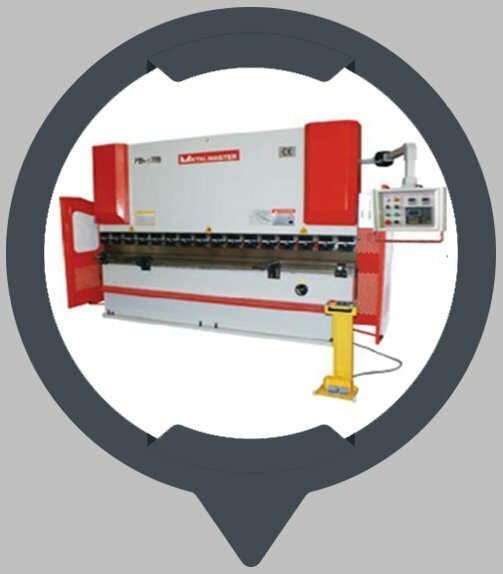 When you need precision sheetmetal cutting, our guillotine provides the power to cut materials up to 6mm thick and 3.2m in length. 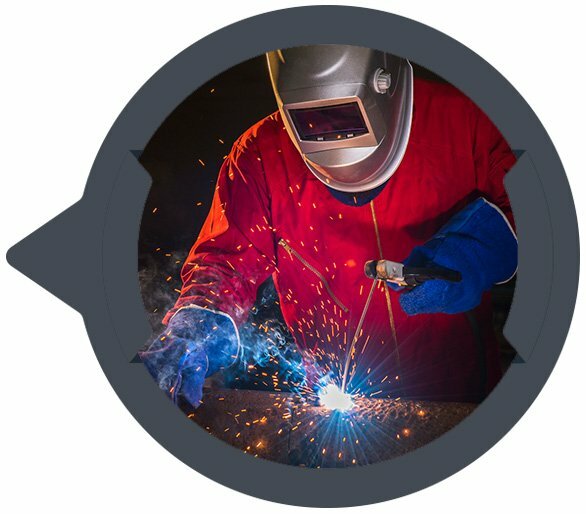 Here at Aikman Engineering, we specialise in all types of fabrication and sheetmetal work to meet the needs of all of our customers, including structural steel, steel plate, stainless steel, and aluminium. 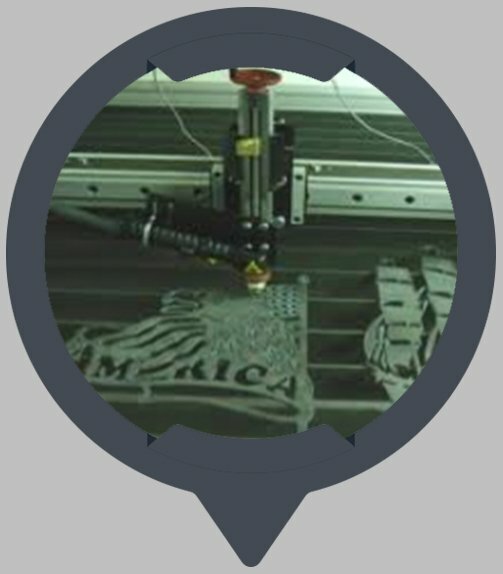 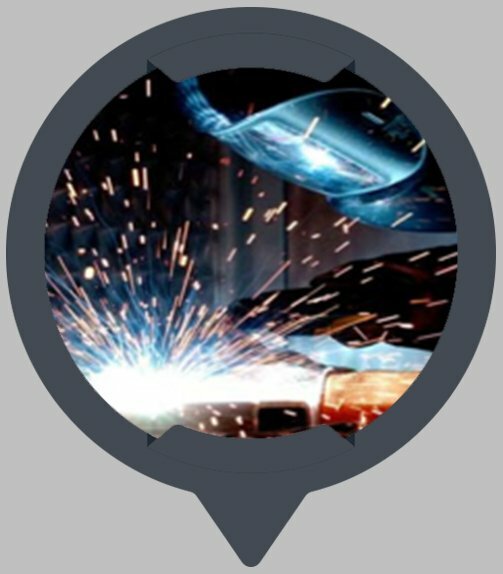 Our plasma cutter can cut all conductive materials including aluminium, steel, and stainless steel up to 40mm, ensuring accuracy and high speed.